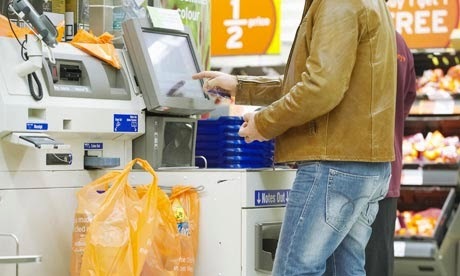 There was news last month that some supermarkets are reviewing the use of self-service checkouts. Research has suggested that they do not save time for customers and that they maybe contributing to an increase in theft. There had previously been an expectation that we would see increasing amounts of self-service in supermarkets because they save on staff costs and were expected to reduce queue lengths. It would be interesting to see if any retailers have identified the potential time savings that could be made from making the experience significantly more usable than it is at the moment. Self-service also lacks the personality and the human contact that you get when served by a member of staff. This emotional aspect seems to be more important to people again as technology becomes more pervasive. Some people also seem to resent that they are doing all the hard work when the price of products already accounts for the overhead of staff costs. This is not great for the reputation of supermarkets. Can the checkout process be more integrated with the process of selecting products from shelves? If so could a service like "Quick Check" in Waitrose, the “360 Degree Scanner” in Asda, or the "Scan and Shop" in Tesco be developed further to enable us to pay as we go around the shop rather than require an additional step in the process at the end? Would the experience be enhanced if rather than removing staff, self-service enabled them to be re-deployed in a different service role? Would we value a staff member dedicated to an aisle or section of goods that has a good knowledge of them, their value for money and the current discounts or offers available? Anyone got examples or retailers making this happen? 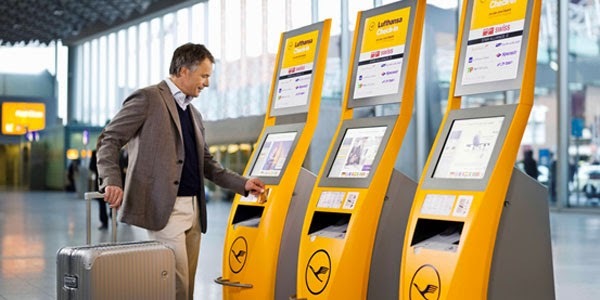 Whilst we have focused on retail self-service here, of course there is a similar move in other areas such as transport - check-in counters at airports have been disappearing for a while now. London Underground have announced the removal of ticket offices in the future. We'll cover this off in our next blog on the subject of self-service.